A sad truth of higher education is that not every student will graduate. Some students don’t persist because they struggle with college life or academics, but quite a few others withdraw for financial reasons or medical reasons. From external research (like the Public Agenda/Gates Foundation report and the study led by Michigan State University), we have read about the impact of unexpected student health events on college completion. From our internal research, though, these types of withdrawals happen more often than most parents think and very likely more frequently than a decade ago. College Parents of America has long been dedicated to enabling parents and students to make smart decisions about higher education and helping them navigate the sometimes-difficult path to a degree. But there are some things that colleges and universities can improve in helping families and students get to graduation day. We have seen some of this in the recent net tuition calculator. Mandated by the federal government, the net tuition calculator enables parents to see what they’re likely to pay at a school. This helps parents, students and any tuition payer to navigate past sticker costs and be able to compare financial investments in a higher education. But, given the risk of a mid-semester withdrawal, College Parents of America have begun to wonder if colleges and universities should make refund policies clearer and more easily accessible. Almost every school has a unique set of refund policies. Some are pro-rated refunds for unattended days remaining in the term while some decrease the refund rate by weeks, class days or calendar days. There are states that require all public institutions to have the same refund policy, but this is certainly not true of all states. Having searched through hundreds of schools in my time with College Parents of America, I can say that it’s not always easy to find a college’s complete set of refund policies. At times, it’s downright daunting. While it might be relatively easy to find the general refund policy, it might be difficult to find the refund policy for room and board. But, on top of the general refund, Federal Title IV Financial Aid money has its own refund policy. Sometimes states have their own refund policy for state funded grants and financial aid. In addition to the above refund policies, many schools have an altogether different refund rate and refund process for medical withdrawals. These can be significantly more difficult to find than the general refund policy. Some medical withdrawal refunds require a refund appeal, while other medical withdrawal refunds are an automatic process. At some institutions, a mid-semester medical withdrawal is refunded one way, while a mid-semester medical leave is a refunded another. Complicating matters further, there’s no standard for the amount refunded in case of a medical withdrawal: at some schools, a mid-semester withdrawal results in a 100% refund, while at another, the school refunds 0%. Since school websites are often built with prospective students, current students, staff, and faculty in mind, one might think that calling a school might be an easier way to find tuition refund information for a parent. A couple of members of College Parents of America recently put this idea to the test. The members, who called a handful of major universities, were usually bounced around from department to department (at one school: from Admissions to Student Services, to Accounts, to Financial Aid, and back to Student Services) before getting something approaching a reasonable answer. But even then, that answer was incomplete as it did not include information about room and board or Federal Financial Aid. Is the Status Quo Justifiable? The board of College Parents of America feels strongly that it is not justifiable for college families to have refund policies hidden from them. Parents need full information about their financial investments in a student’s higher education and any risks that may face that investment. It does not seem right that families can be exposed to risk without first knowing important school financial policies and the opportunity to protect themselves from a potential, life-changing financial loss. 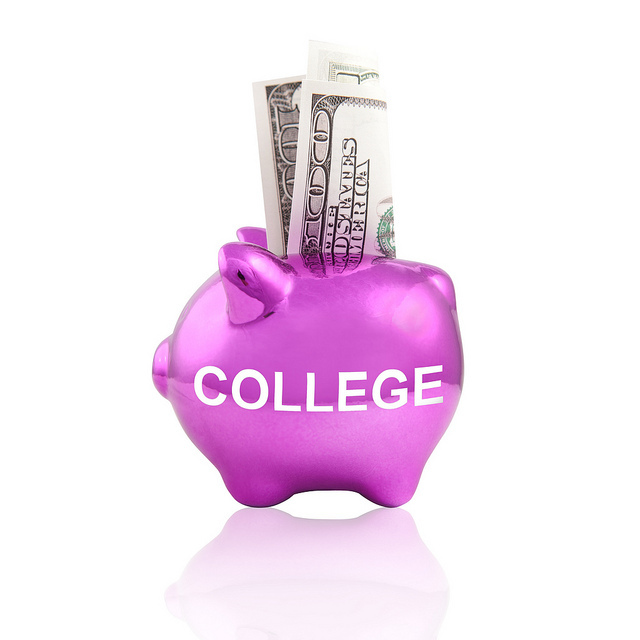 College Parents of America also asserts that the many schools that do not provide generous refunds in the event of a student medical withdrawal or a parent death are prudent to offer a method of insuring that financial risk. In summary, College Parents of America strongly believes, given the cost of college, that students and families need transparent consumer protections. It is time to increase and improve college student and family access to refund policies and financial protection of tuition, fees, room, and board. For schools that do not provide a 100% refund for medical withdrawals, colleges and universities should provide a convenient present opportunity to easily purchase tuition refund insurance.